Congratulations! You've Just Hit A Jackpot On This Special Invitation! Here's How To Skip $20,000 Invesment Costs, 3 Years Of Hard Work, And Own A Network Of 6 Profit-Pulling Products! This Is Not For The Meek... but for anyone wants to be a MIGHTY player in the Internet Marketing arena! By now, you recognize that it takes a lot of cost, time and hard work to create your own product. And if you want to add another Upsell or backend offer that will take TWICE as long. Kayte and I have decided to hand over the Reseller licenses to not 1 but 6 of our fully-loaded, tried and tested Graphics businesses - each one built around the hugely profitable Graphics niche! Speaking candidly: these things are as good as money in the bank! 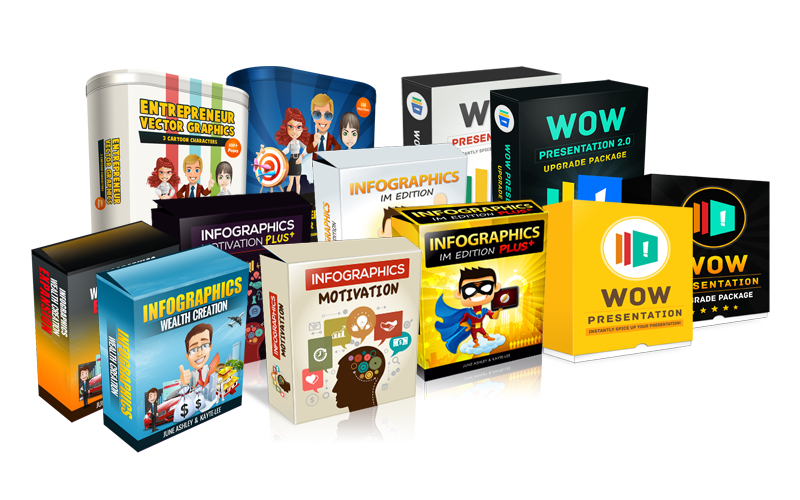 We've made a nice 6 figure income business from these product in this wonderful niche - and yet its FULL potential is FAR from being realized! And the best part is that we've done everything for you! Announcing The Ultimate Licensing Rights To Our Graphics Businesses! If you want in, we know for certain that you're going to make boatloads of cash off this... for a long, looooong time to come! Graphics Business Up and Running in 3 Easy Steps! You Are Going To Be In Our Shoes As A Rock Star Graphics Marketer! We let you 'clone' 6 of our already successful websites, all done for you and you can put YOUR NAME on them! 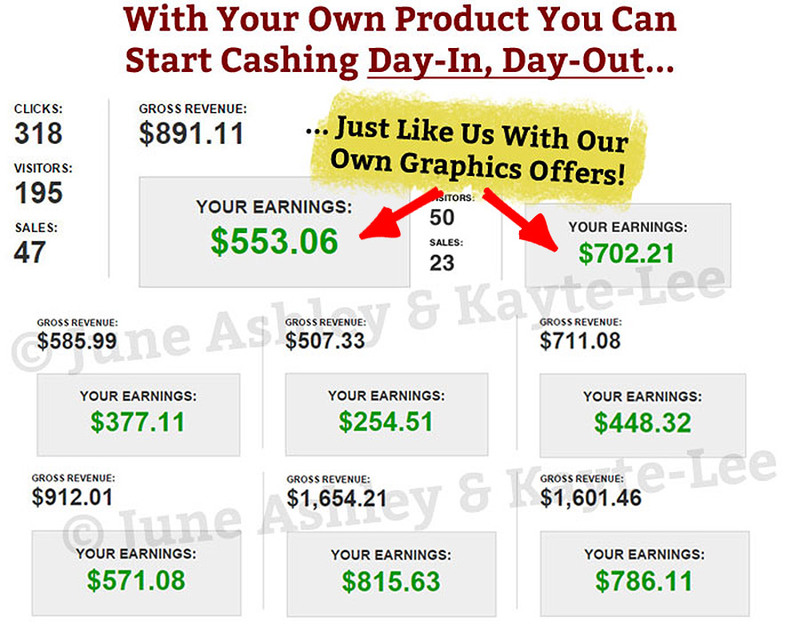 You Have Instant Hot Selling Products anywhere from $17 to $67... EACH! 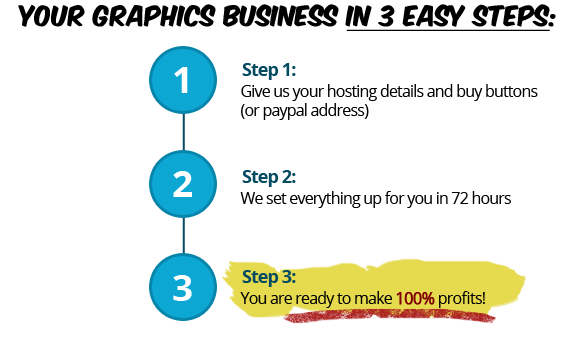 With various products at various prices, you practically corner all kinds of buyers... remember you keep 100% of the sales and 100% of the leads! Everything's Going To Be On Your Server! Not only are we are giving you full control over them, we also offer to set everything up for you on your server! 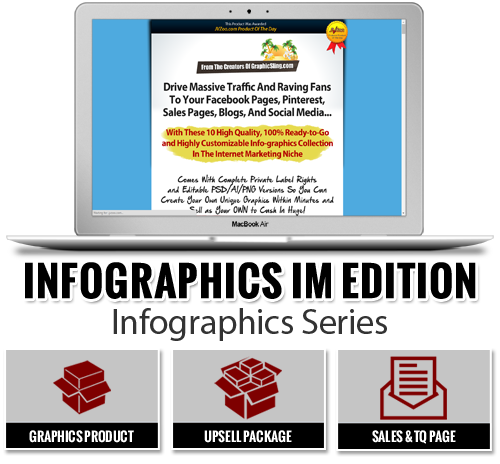 High quality, ready to go Infographics on Internet Marketing. Use them to share on your social media accounts, create viral worthy content, and you can even brand and customize them further! 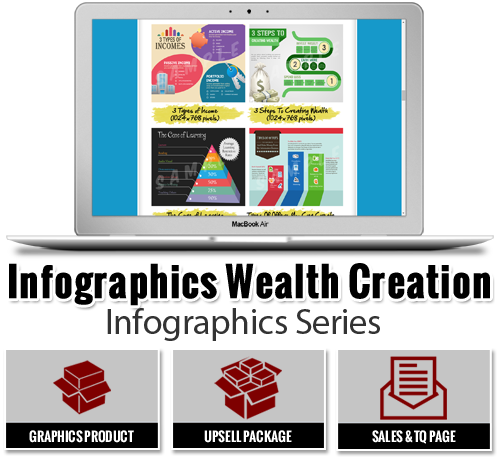 High quality, ready to go Infographics on Wealth Creation. Use them to share on your social media accounts, create viral worthy content, and you can even brand and customize them further! 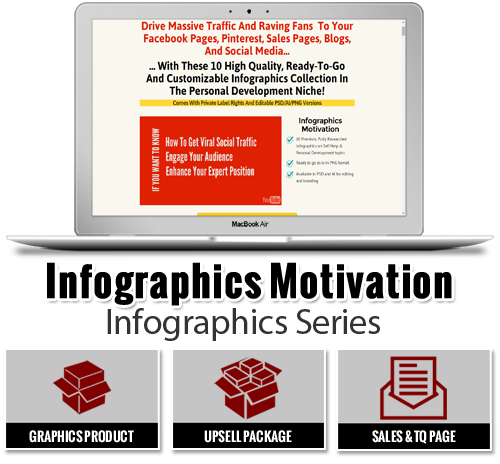 Ready to go Infographics on Self Help and Personal Development topics. Private Label Rights license and editable PSD / AI files are included. Royalty-free vector images. 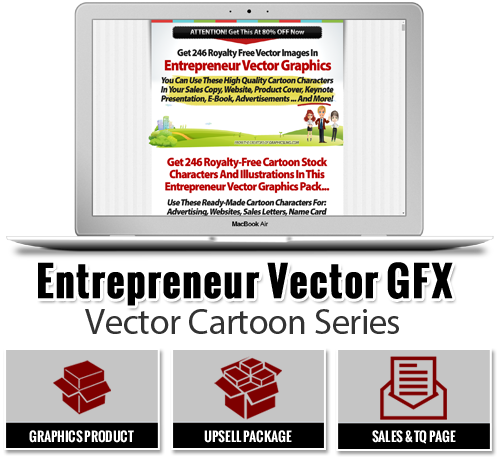 Use these high quality cartoon characters on your sales pages, blogs, information products, covers, banners, advertisements, presentations, and more. 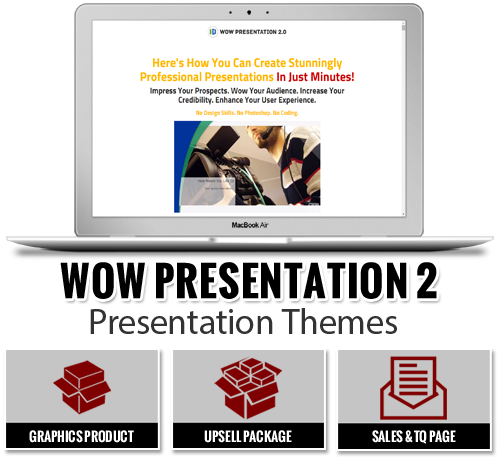 Ready-made powerpoint templates and themes and give your presentation the makeover it deserves. Can be used for video tutorials, presentations, and sales pitches! Bigger, Better sequel! Next generation Powerpoint templates and themes and give your presentation the makeover it deserves! Create Unstoppable Cash Flow And Unlimited Leads! As long as there are lazy or busy people, you will ALWAYS be in business. And your customers will love it for the fact they get all the premium content they need INSTANTLY. Why compete against them... when they can be YOUR loyal customers and choose to BUY from YOU instead! Mail Blast - if you've got a substantial mailing list you can make money within moments, easy! Got your own affiliate army? Even better! Your affiliates have a series of proven, high quality products they can pick and promote for commissions. You might as well ride on their efforts and get a cut from your affiliates collective efforts! Cross-sell each of the products in Thank You pages just like how Amazon.com does it! Can be positioned as One-Time Offer or multiple Upsells for your existing product line! Mention them in your special reports, banner ads on your blogs, login/logout pages, and even P.S. reminders in your email newsletters! These efforts may seem minor but in the long run can fetch you a lot of sales! 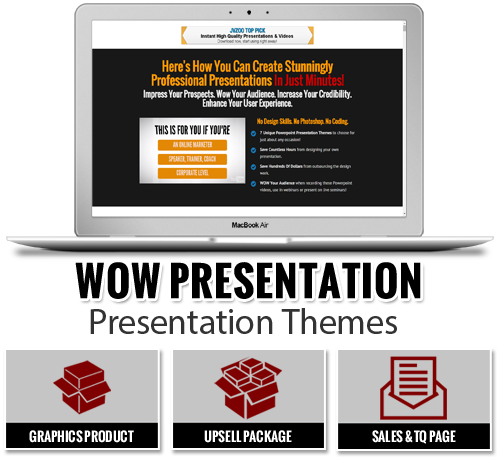 Perfect choice to sell in webinars and make more bang for the buck! Do a Product Launch and pocket In 5-6 figures! So The BIG Question Is "How Much Does This All Cost?" Because you're seriously considering this opportunity we want to make this as affordable as possible for you. There has never been an option to own licenses to all of these Graphics businesses before. In fact the lowest amount each site license sells for right now is $497 (remember that's PER SITE) so that comes up to $2,982. Which is a bargain in itself, considering the total product and Upsell creation costs close to $20,000 and 3 years total development time. With everything done for you... full sales funnel, autopilot affiliate promotions, etc. then you probably agree that anything less than $1,000 is a deal you want to say 'yes' to! But if all of this could be yours for even less than that, say $497 you'd probably think we're bonkers right? You keep 100% of the you generate! There is no profit sharing involved so you don't have to share a cent with us from the profits you make. And this opportunity is strictly for a limited number of people only. There is no time limit to this offer but once we have secured all license holders we are going to close this deal! And then I can start making money with these products and keep 100% of the profits! No Thanks, I Will Pass This Final Offer. . .
SERVICE GUARANTEE: After installation and setup service is rendered, all sales are final and there will be no refunds offered.